Another windy day and not much to show for it in the way of birds. 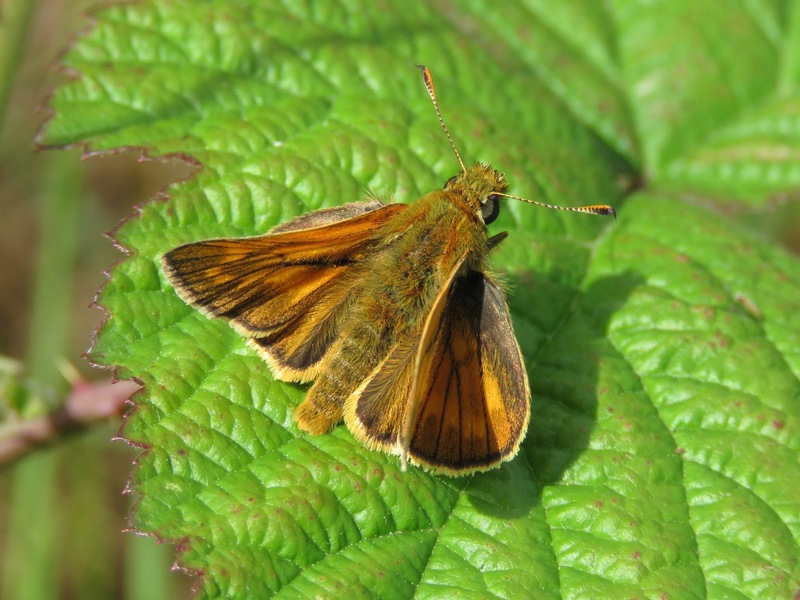 Large Skipper and Meadow Brown were both new species for the year. At least ten Porpoises were feeding offshore this morning.